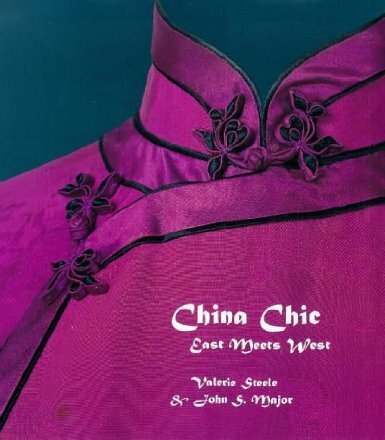 An exploration of the evolution of Chinese Dress from the dragon robes and lotus shoes of the imperial era to the creation of modern fashions like the cheongsam and the Mao suit. 197pp. New.